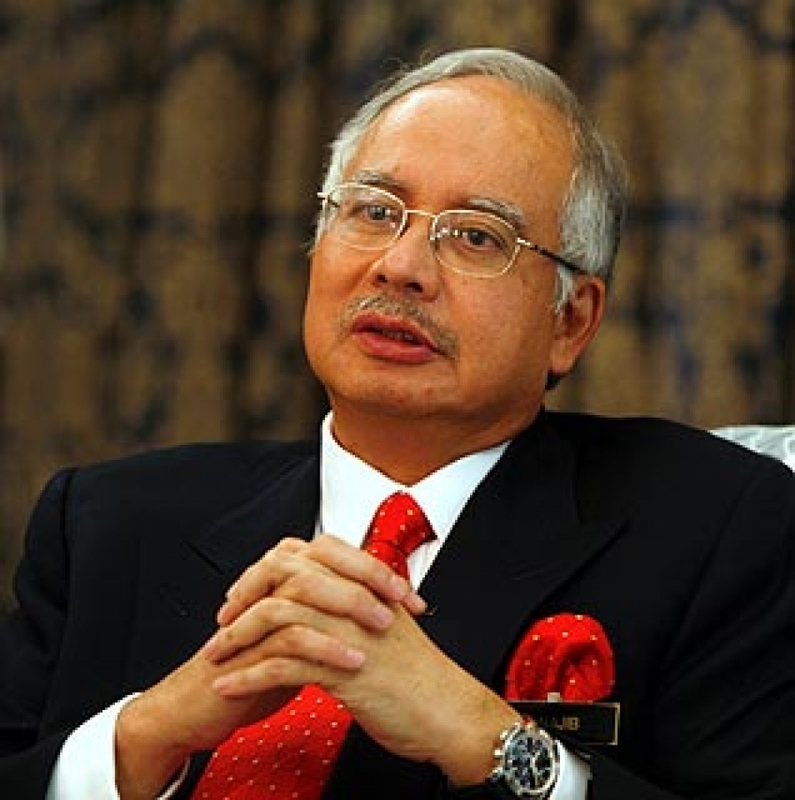 The rights of workers in the country are guaranteed under Malaysia’s efforts to achieve the developed nation status under the leadership of Prime Minister Datuk Seri Najib Tun Razak. Sarawak Chief Minister Tan Sri Adenan Satem said, with this in mind, the government would continue introducing various new measures, including the Employment Insurance System announced by the prime minister when tabling Budget 2015. At the same time, he said, the government had also introduced specific policies to improve the standard of living of employees, as well as industry competitiveness such as the minimum salary policy and minimum retirement age policy. In this matter, I am appealing to workers, employers and the industry, especially in Sarawak, to continue supporting the government’s hopes in implementing them so that they are smoothly carried out,” he said. He was speaking at the 2015 National Level Labour Day celebrations launched by Najib at the Kuching Borneo Convention Centre here Friday. Meanwhile, Adenan said he wanted law enforcement, worker safety and health aspects in Sarawak to be enhanced for better compliance and thus, reduce industrial accidents and diseases. “It is only right that safety and health aspects be one of the most important administrative procedures in an organisation,” he added. The chief minister noted that Sarawak currently had 1.1 million workers who fully supported the state government’s efforts to achieve the developed state status by 2030.